commented on "Back to Back Restaurant Booth Seating custom made in South East Melbourne"
commented on "Restaurant & Cafe Chair Options - Oscar Bench Banquette"
commented on "Banquette Restaurant Seat with blind buttons custom made to fit your venue." 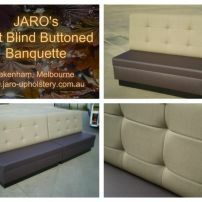 Banquette Restaurant Seat with blind buttons custom made to fit your venue. 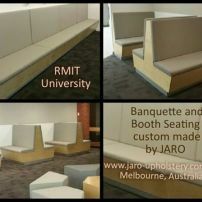 commented on "Restaurant & Cafe Seating custom made in South East Melbourne"